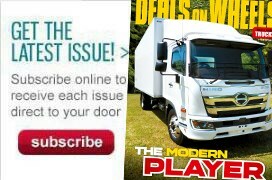 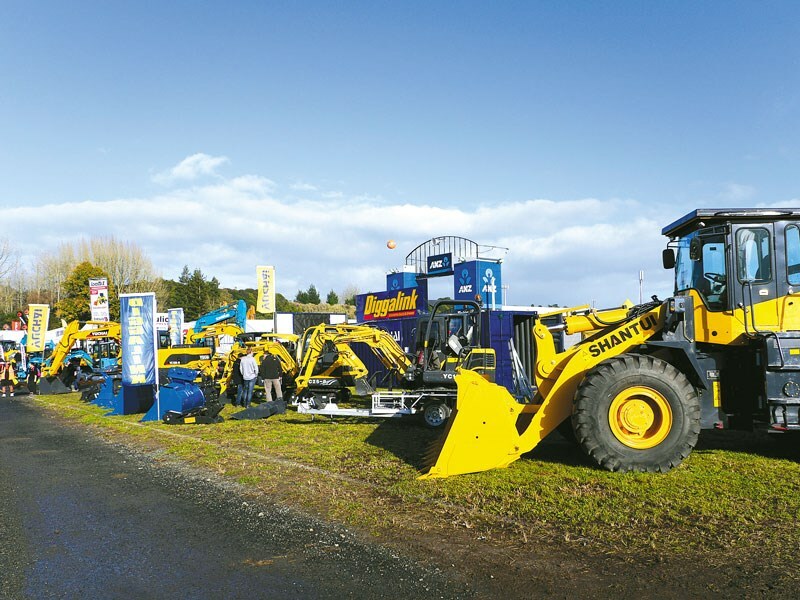 Deals on Wheels, along with sister magazine Farm Trader, tooled up with our video crew and headed to the Fieldays event. 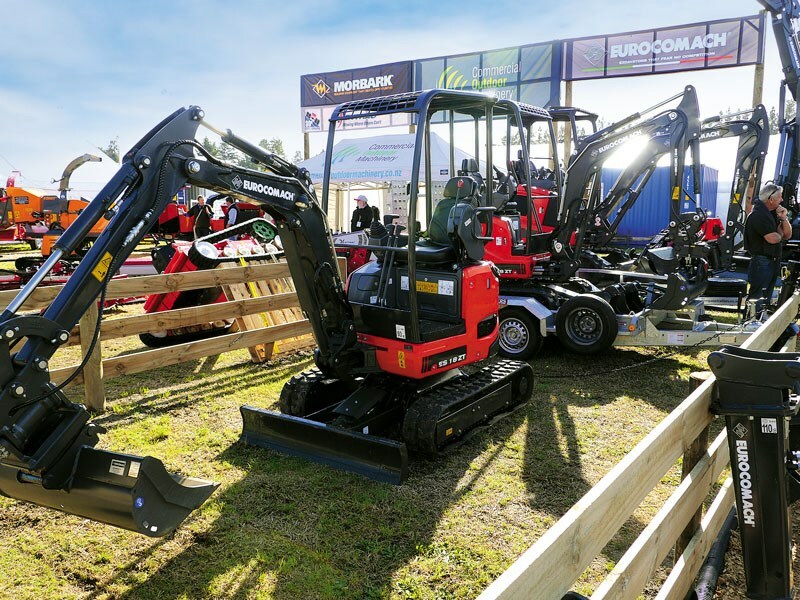 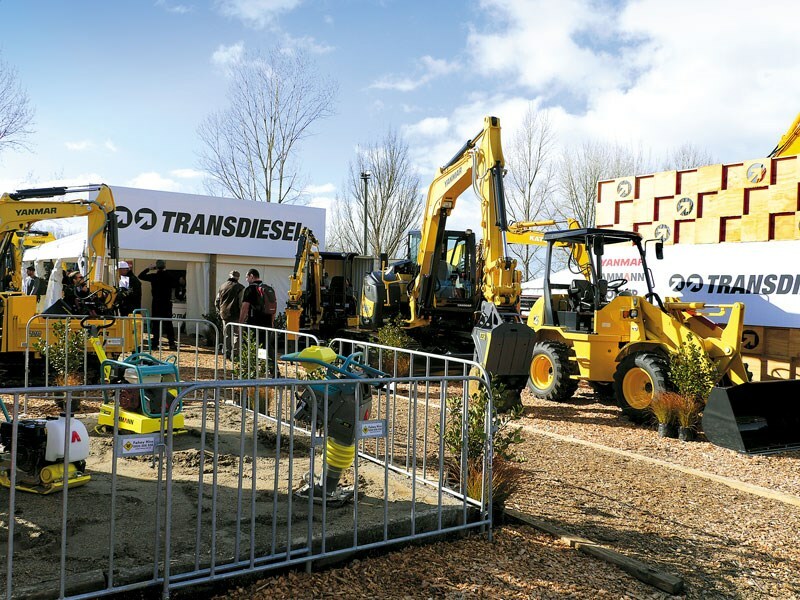 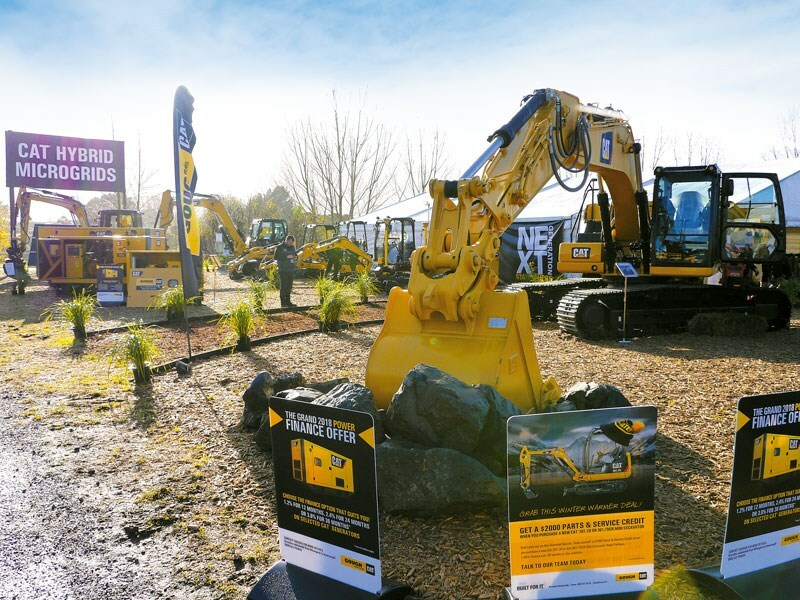 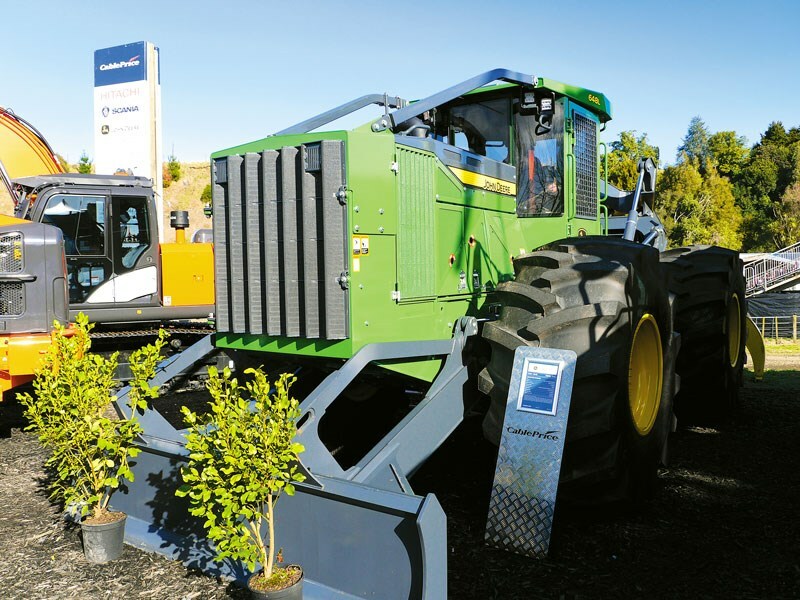 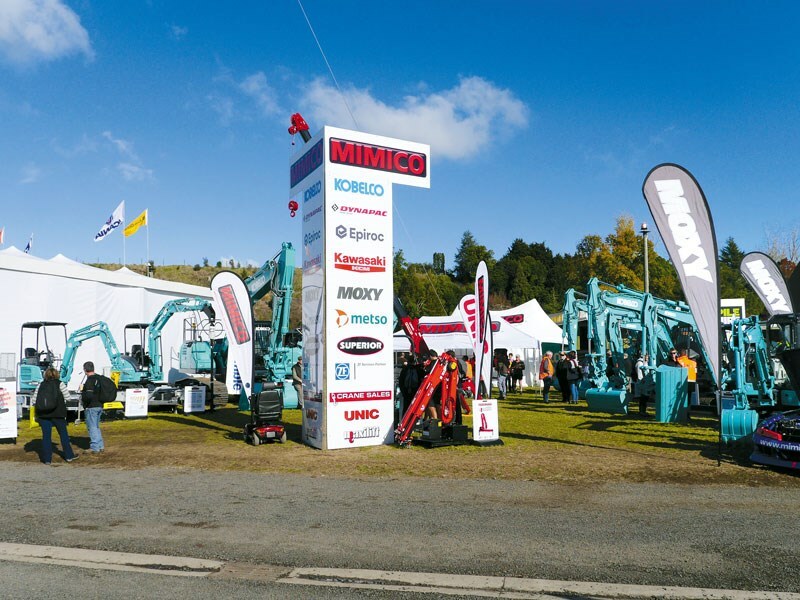 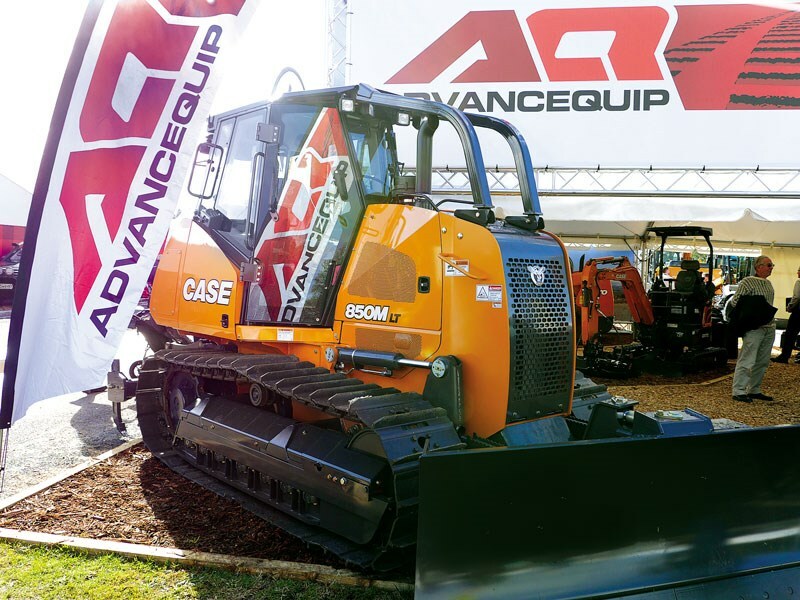 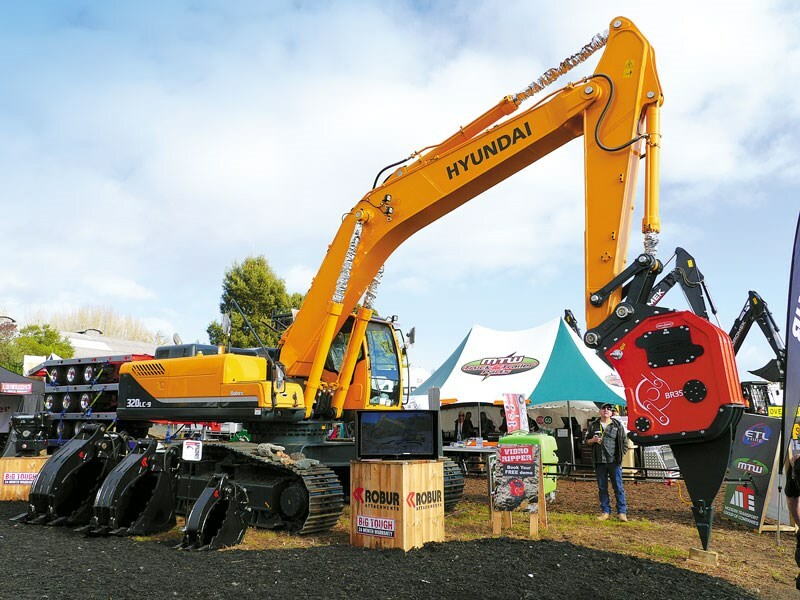 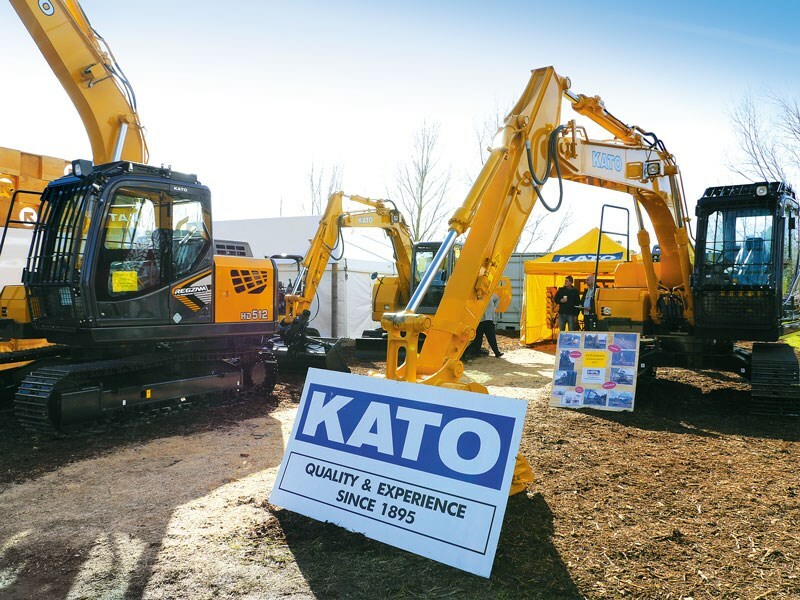 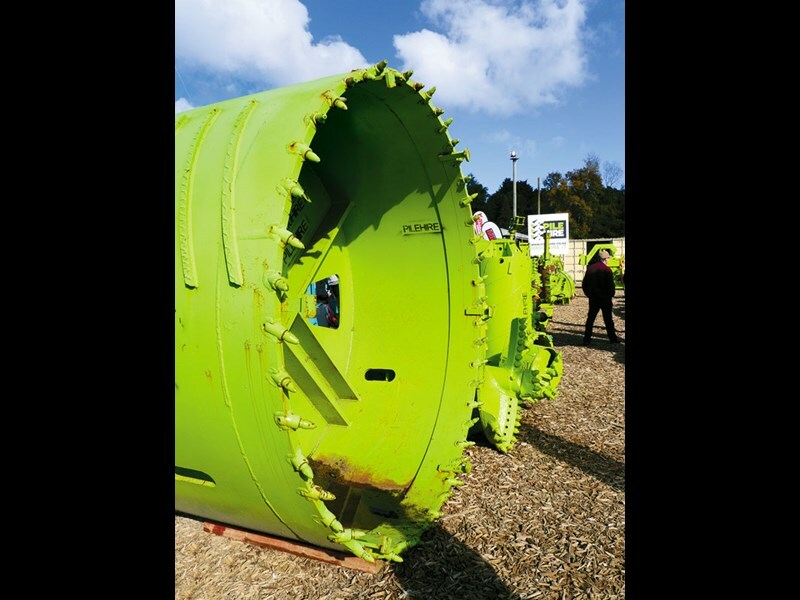 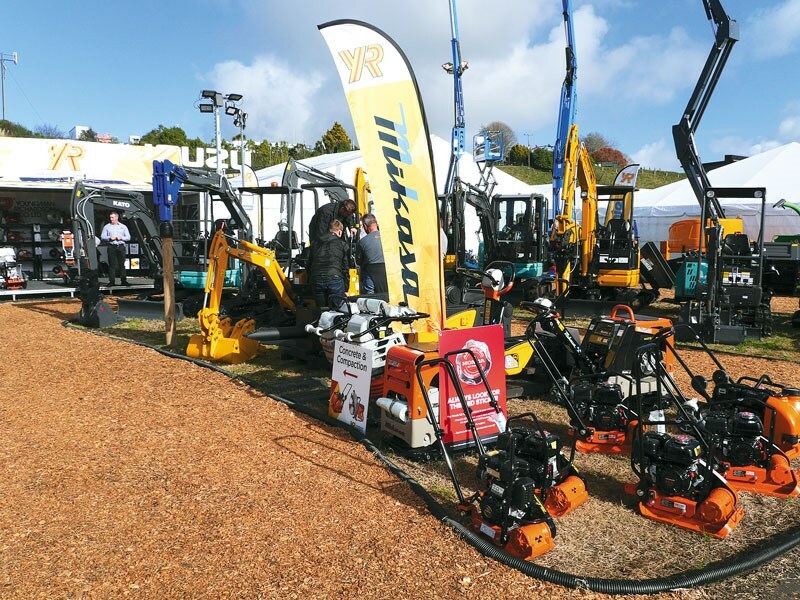 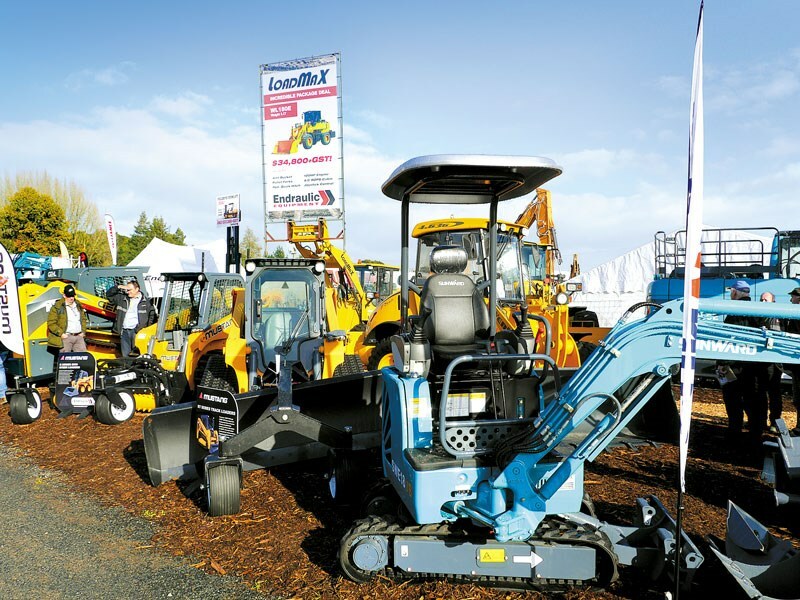 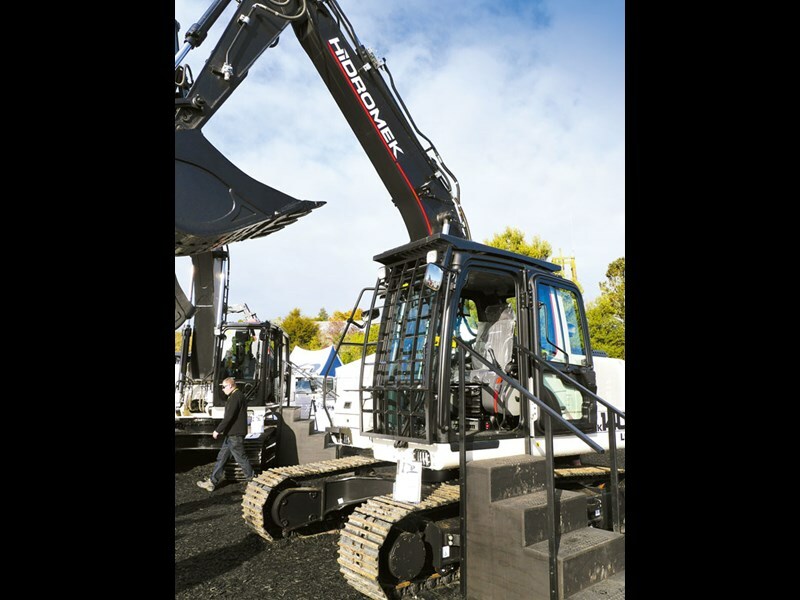 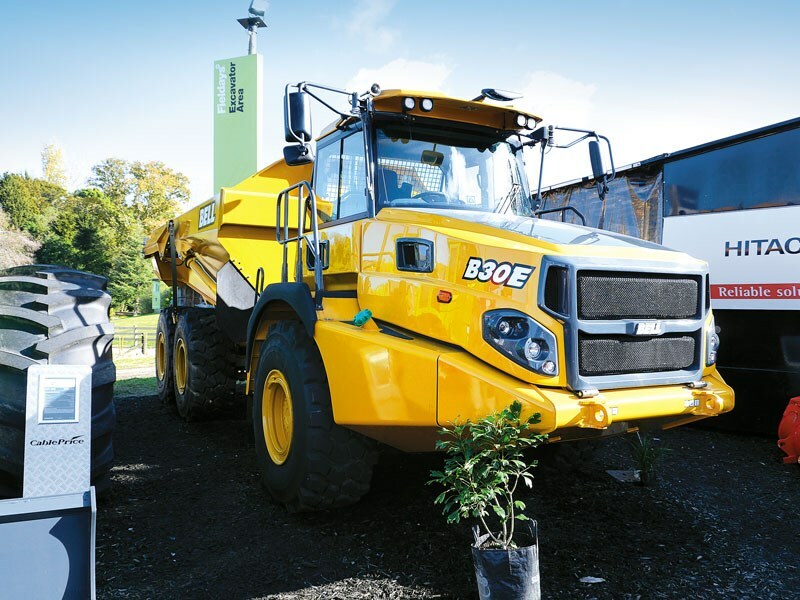 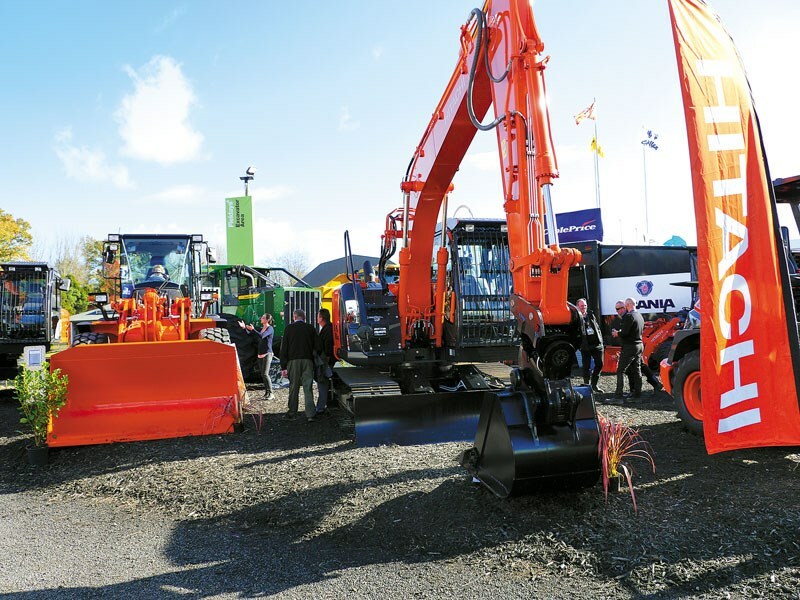 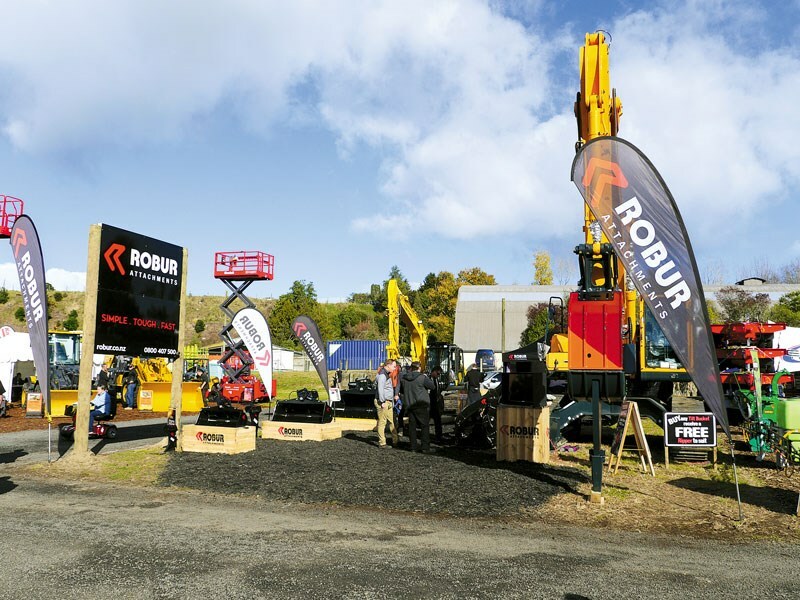 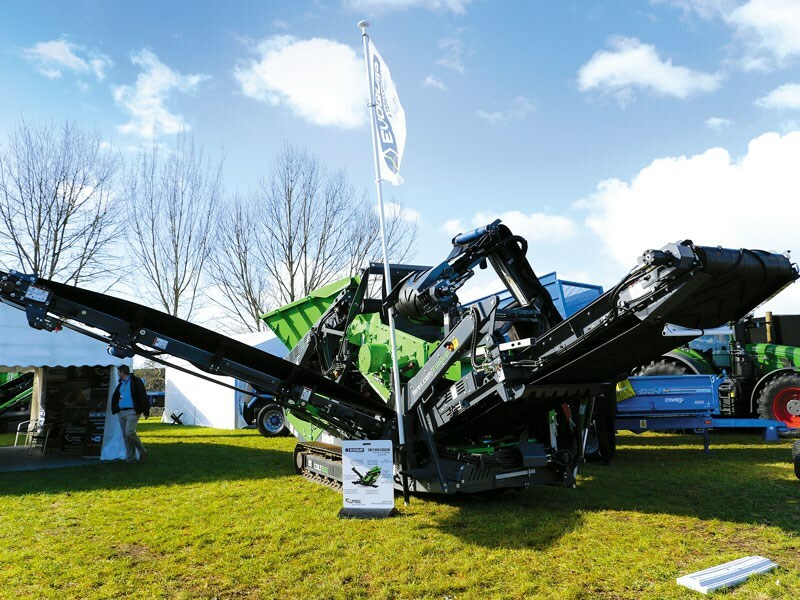 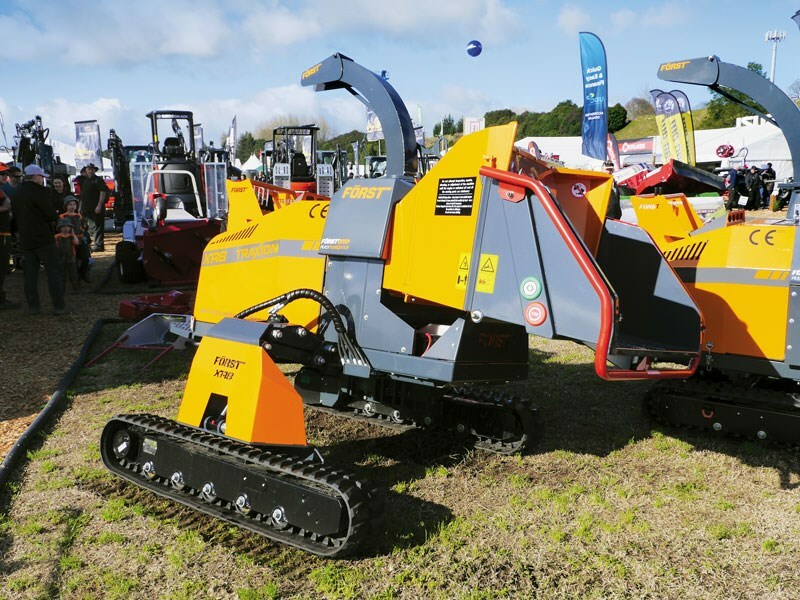 Take a look at some of the construction machinery pics gathered while at the show. 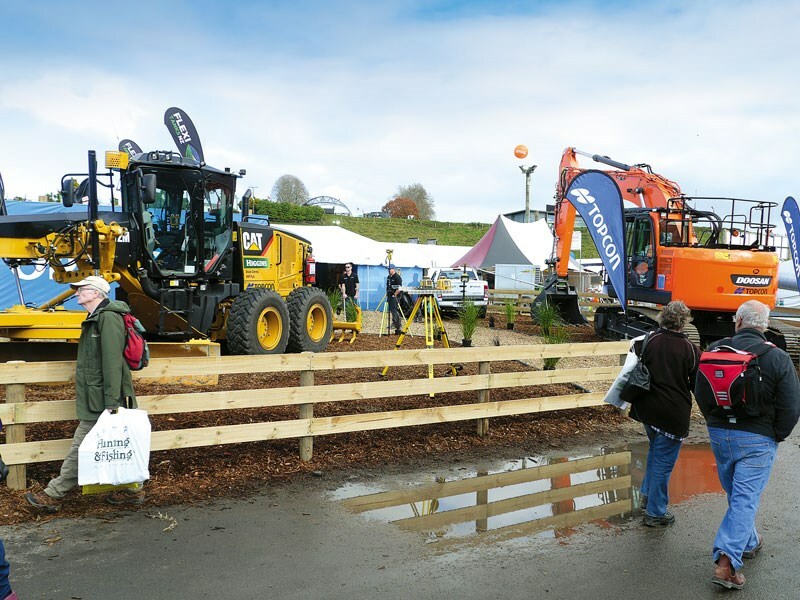 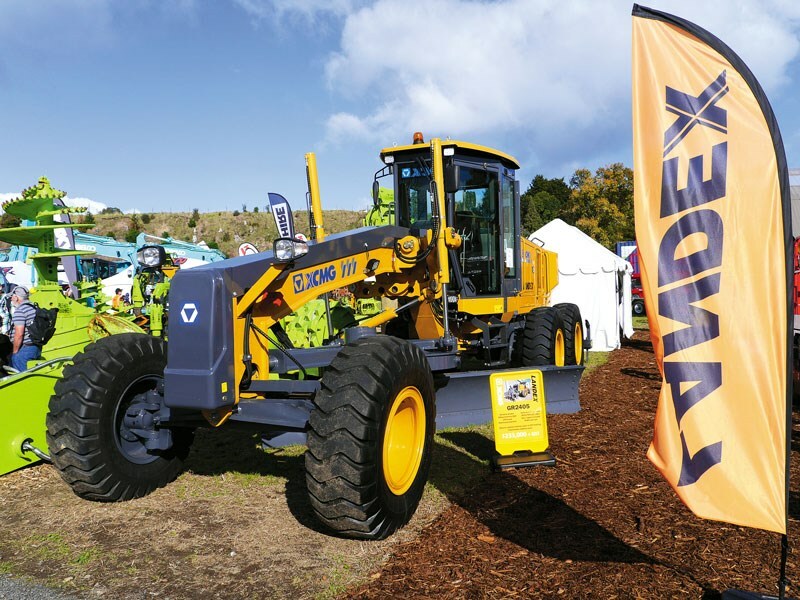 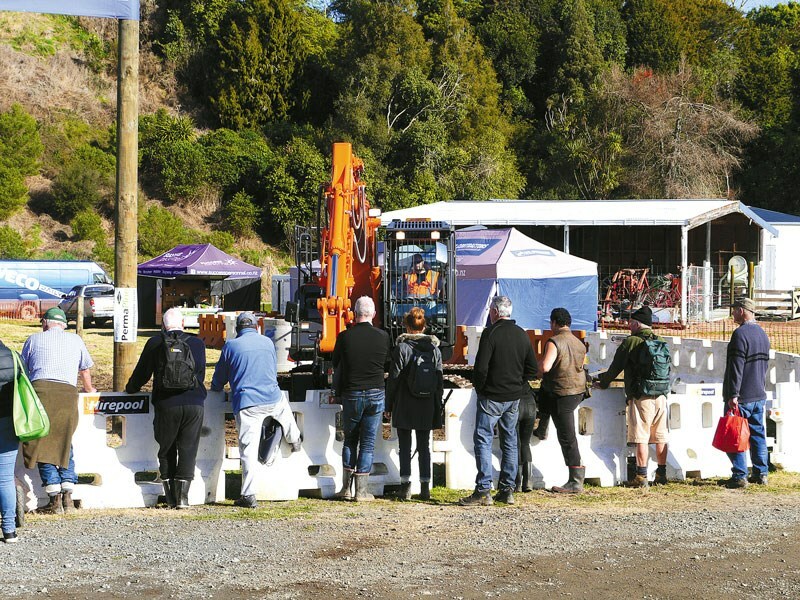 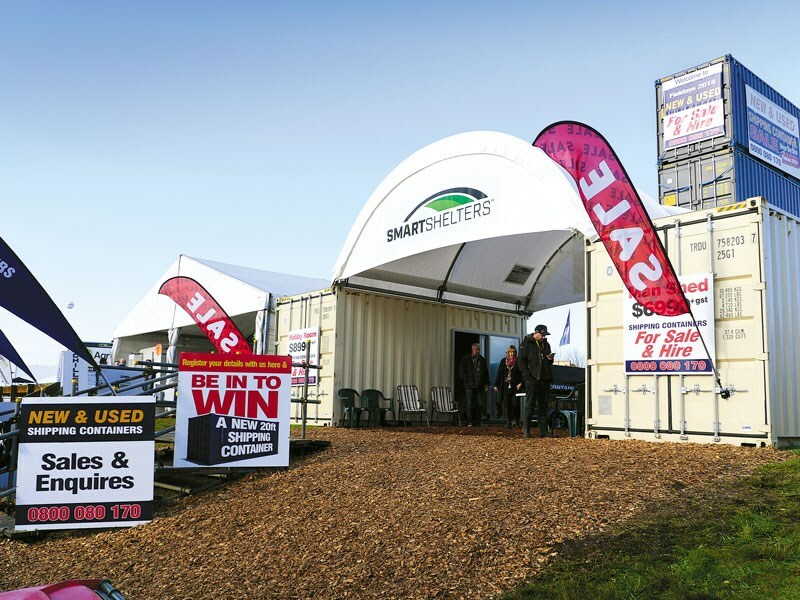 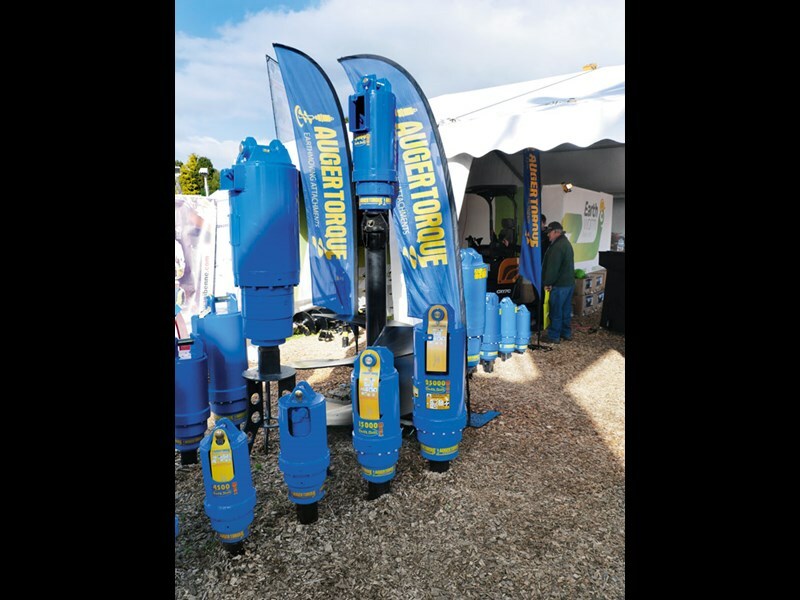 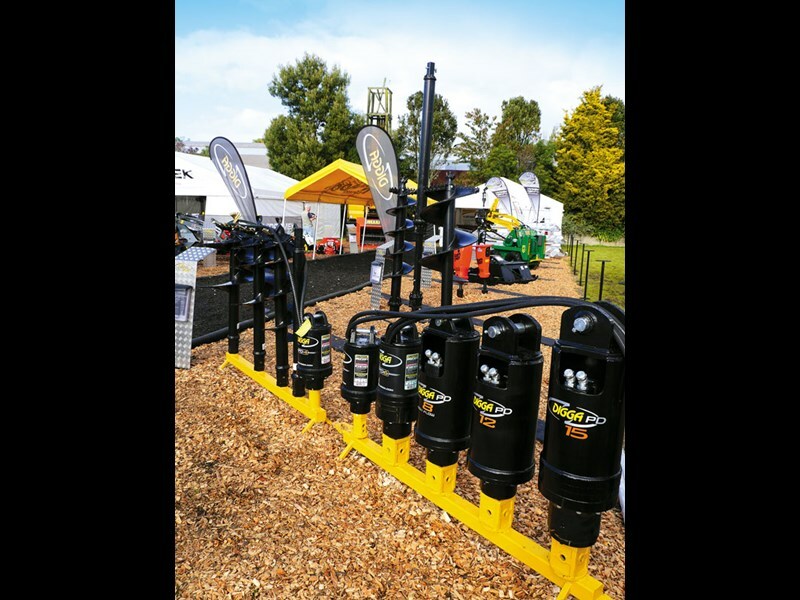 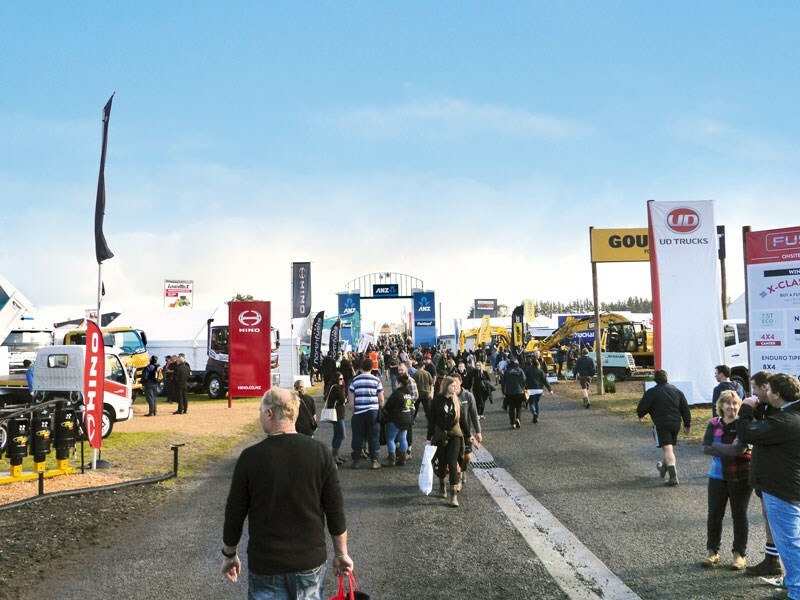 Check out our Fieldays videos.